985,724 validated physician email addresses. 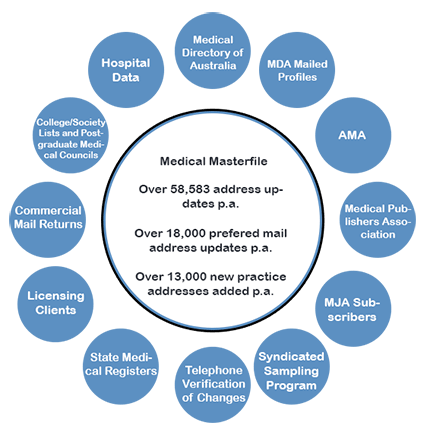 Physician Mailing lists which gives you the 90% accuracy in the physician database. Get count by location, specialty etc with Physicians email list.